Saw this in a Boulos Co. newsletter, anybody know anything about it? 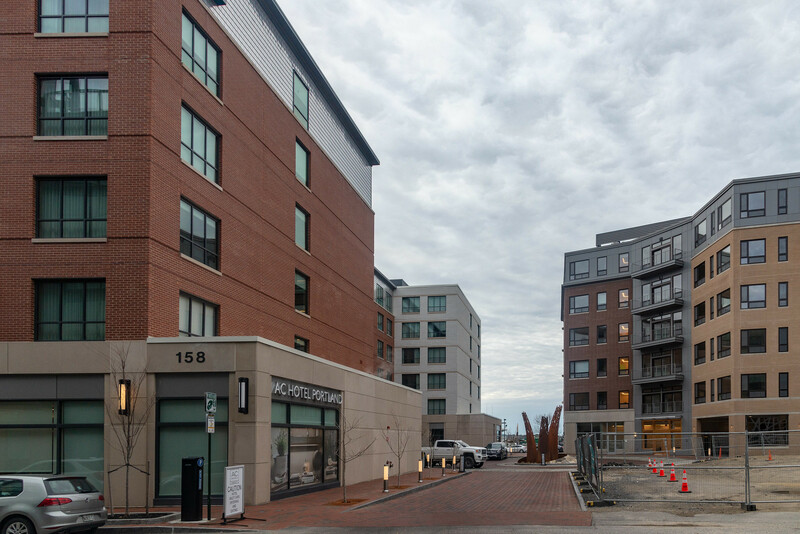 Portland’s waterfront and city approval, a project for a 400-vehicle parking garage and Class A office space could begin on Central Wharf, Commercial Street." I think that was the proposed Bateman project that got caught up in the recent waterfront zoning debate. Actual location is Fisherman's Wharf and the developer was planning on changing the name of the pier to Central Wharf. Though I read that the hotel portion of the project was pulled, not sure what the status is for the remainder of it? Could very well be. There's also mention of a hotel at 205 Commercial, which is the little corner building that houses Elevation Burger. Haven't heard anything about that one either. Central Wharf was the original name of Chandler's Wharf, fwiw. Drove by the Hobson's Landing project today an was surprised to see the foundation work being done on what looks like the middle residential structure. Was under the impression that the Aloft Hotel (Maple Street) was going to be the initial building built. Maybe they are starting the garage portion which fronts on York Street first? IIRC, both the hotel and the first residential building with 89 units were approved and permitted to bee built together as "phase 1" of the project, leaving the southernmost 1/3rd of the block to be built in phase 2. Makes sense now, thanks cneal. The Aloft Hotel should be moving ahead, but a recent setback is that the owner rejected the most recent pricing from the General Contractor (Cianbro). Cianbro was supposed to build the Aloft Hotel project but they have been informed by the owner that they will not be the GC. I assume that another GC will be submitting pricing to the owner and can hopefully meet the owners budget. That explains the lack of activity on the eastern corner of the lot. Hope it's a quick resolution. Hopefully Hobson's doesn't get slowed down by rising construction costs. The article mentions that RFPs are out on the proposed 7-story development in Bayside, which is intended to be 55+ housing if I recall the proposal correctly. The project that you are talking about is "Furman at Bayside" in which final proposals by subcontrators were due to the GC (Hebert Construction) on Tuesday 04/16. It's located at a lot at 178 Kennebec, Parris & Brattle Street. The latest article/photo that you can see of the building is shown in a Forecaster newspaper article dated May 02, 2018.
my question is, who is filling all this new office space? 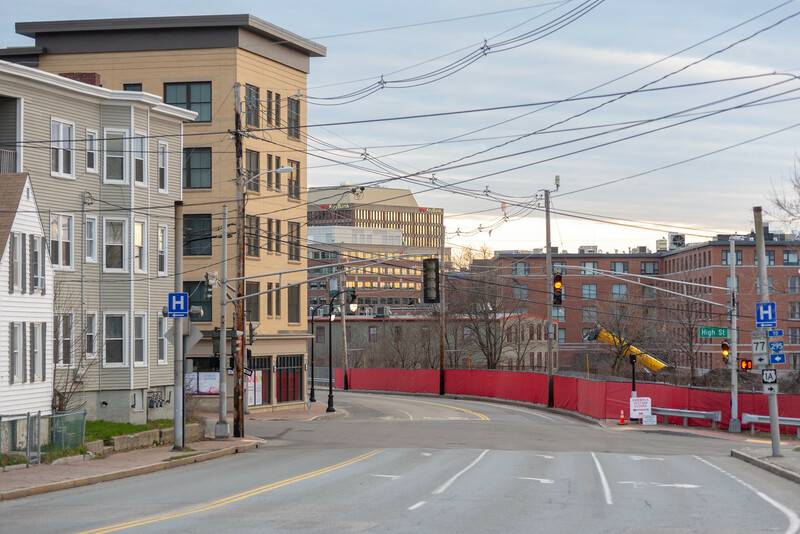 Between this project, 100 fore st, the forthcoming office building at Portland Foreside, and Rock Row, the Portland area is going to have a significant amount of new class A space. 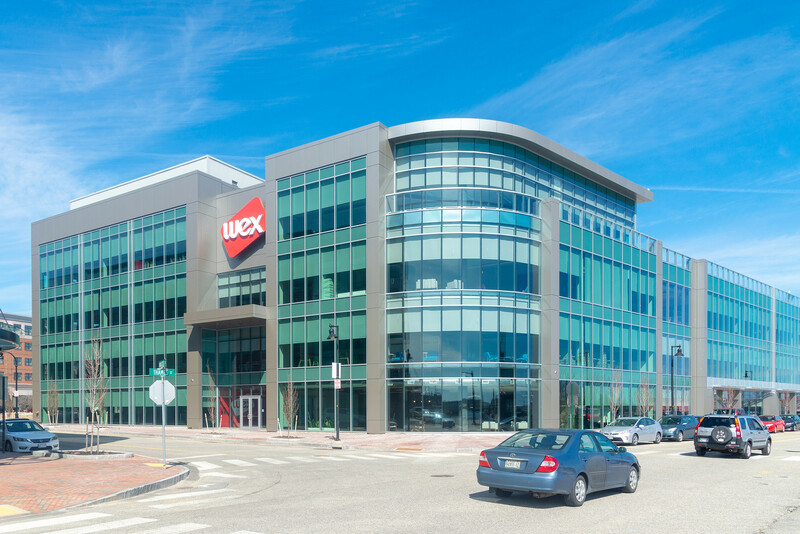 As someone mentioned a while ago, Maine has a hard time attracting big out of state companies for a variety of reasons, but it seems that the only way all this office space is going to get filled is with fresh corporate blood in the Casco bay region. 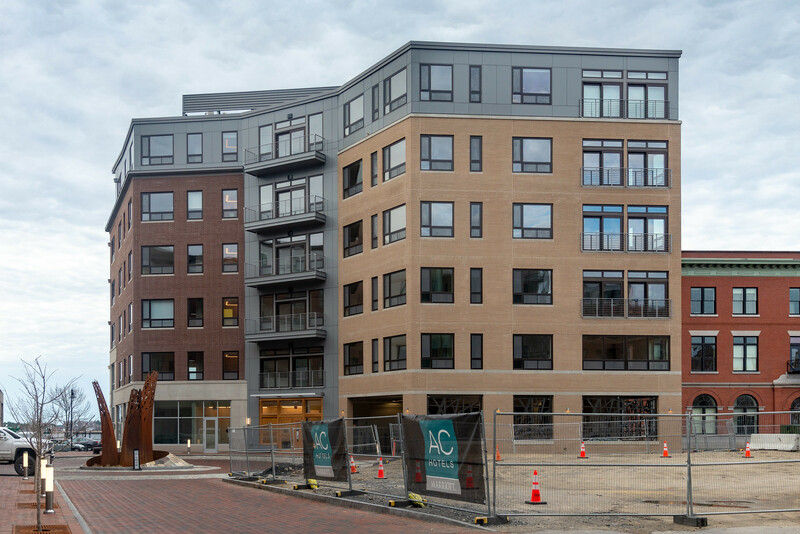 also nice to see the mixed use building on India st. will be rentals and not condos, Portland is in desperate need of new rental housing and frankly I'm surprised we haven't seen any new development in that area. Great question. Developers do not invest in new office construction if there is not a commitment for a large portion of the building nowadays. 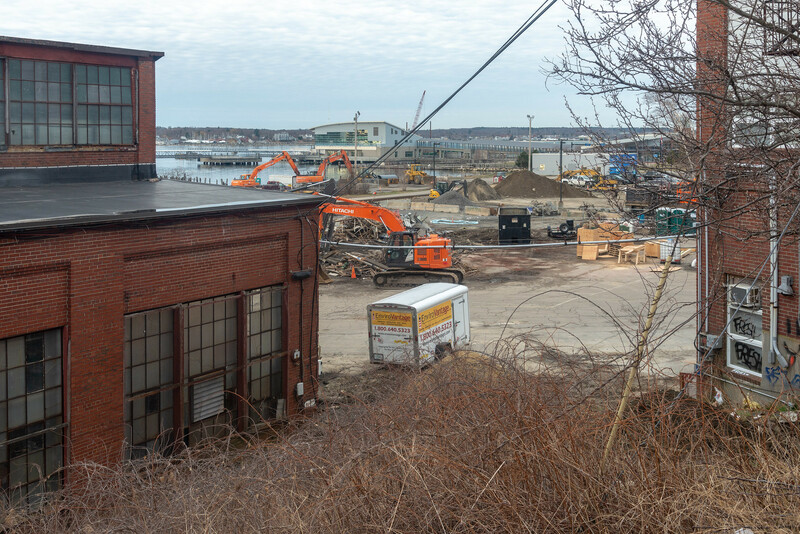 My guess would be a local firm or possibly other companies that have leases running out in Class B structures (maybe Time & Temp/Fidelity/Masonic buildings) and want to upgrade and be closer to the waterfront. 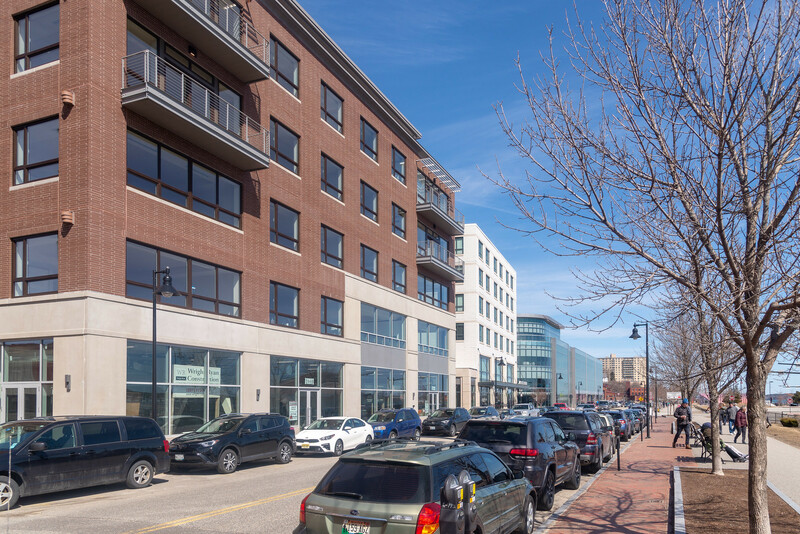 Any new office space in Rock Row will be years down the road from completion and would attract a different type of client than the traditional downtown market in my opinion. Not counting the Intermed Building and Bangor Savings which are downtown fringe, there has not been a lot of new Class A office space introduced in the central core until recently. I can think of Tilson, WEX, Covetrus, and C Port, everything else has been hotels and residential related. Portland's recent growth reminds me of the period in the 70's when One Monument Square, Canal Plaza, 511 Congress, Portland Public Library, Holiday Inn and the Cross Arena were built. Enjoy the ride! I see the Historic Preservation Board is set to hear a proposal at their next meeting by JB Brown for a development at 46 Free Street. "A six-story mixed use building with underground and surface parking is proposed. 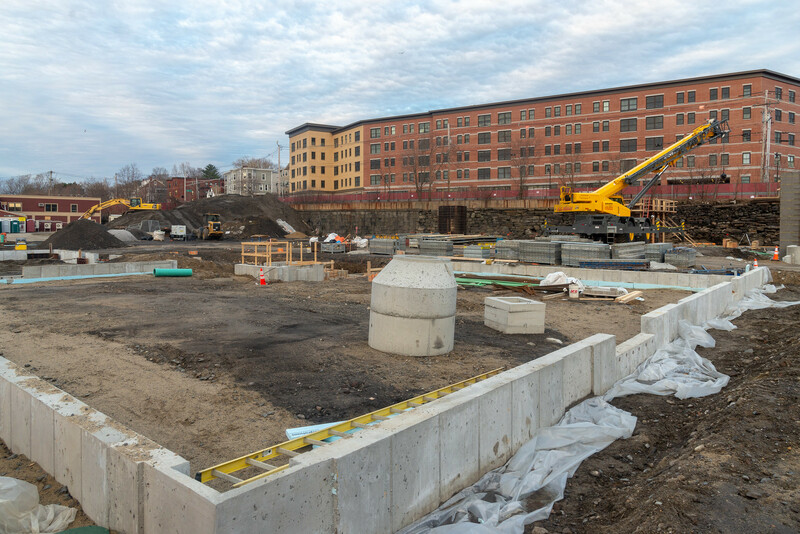 The ground floor will be 5 retail units and the upper floors will contain 51 residential units." I can't wait to see the renderings, this could be a very exciting infill project. There are so many surface parking lots in downtown Portland that are ripe for good development with underground parking. great photos as usual Corey! I have to admit I think 20 Thames looks quite bland from the front, but I think the combined frontage of the new buildings along Thames St. and the waterfront look great! Hopefully we'll see the line of buildings continue further towards Portland Foreside. I agree. I feel like this is one of those instances where the finished building doesn't live up to the renderings. In the mockups of 20 Thames it appeared to me to be dominated by windows, with minimal brick. As they were finished the facade I started thinking, "man that's a lot of brick." And the color scheme overall is very muted.